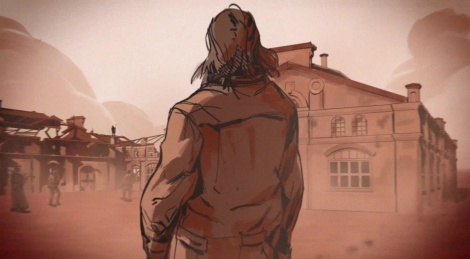 All Hallows' Eve is near, therefore 8 minutes of gameplay from the Asylum mission of the tactical weird west game seem right to share. 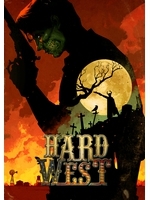 Hard West features 40 missions full of henchmen, cultists and cannibals in the path of Warren's quest for vengeance. Small delay as the game is now set to release on November 18th. Seems fairly interesting, tactical, and decently atmospheric. The narration reminds me a bit of Bastion or similar, but it doesn't seem nearly as active. The whole supernatural element to the game really puts me off.